Wireless speakers let you stream your Spotify playlist for a crowd without worrying about finding an outlet. Our pick: The UE Boom ($299.99). This waterproof, portable speaker comes with rechargeable batteries and the ability to pair with a second Boom speaker for twice the sound. You’ll need a set that will stay on when you’re active without sacrificing the quality of the audio. 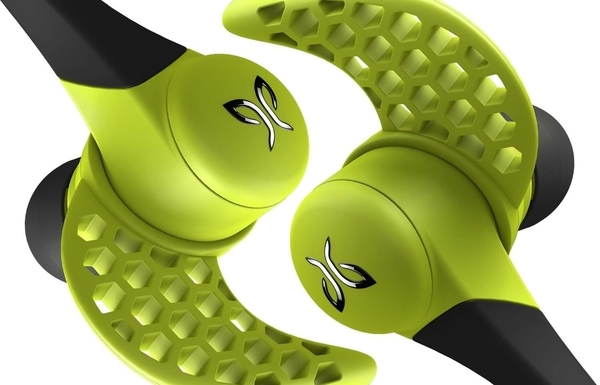 Our pick: JayBird Sports X2 ($179.95) These in-ear buds will last eight hours without needing a recharge, and are designed to fit either under or over your ears for maximum comfort. 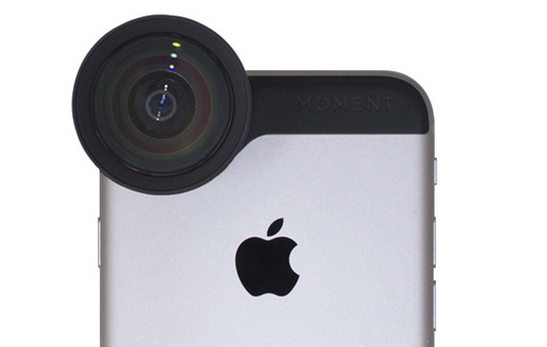 The iPhone’s built-in camera is already just as good as many point-and-shoot cameras out there, but an add-on lens can help you take your photography game to a whole new level. 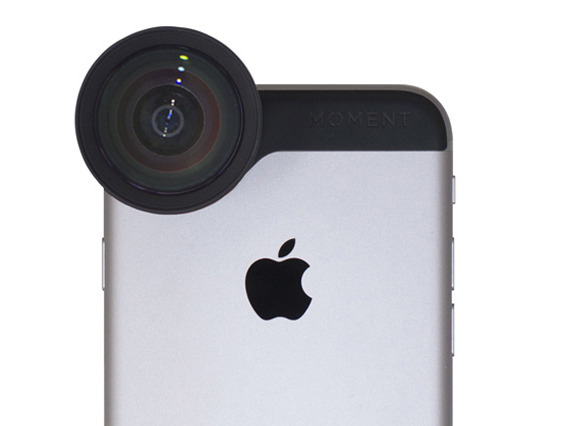 Our pick: Moment Tele Lens ($99.99) The only mobile lens that works both with and without a case, the Moment is easy to attach to your phone and lets you zoom in twice as close to your subject without distortion. As game developers continue to increase the quality of games available for your iPhone, serious gamers can augment the experience even further with the latest gaming accessories. 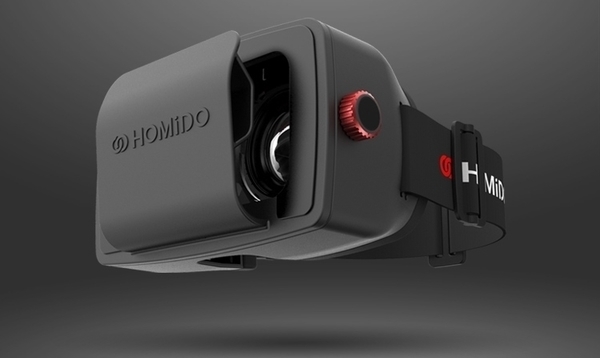 Our pick: Homido Virtual Reality Headset ($79.99) More than 300 apps work with this headset, which allows you to simply insert your phone to play games and watch movies in 3D. Apple Pay and other virtual wallet apps have made it easier to leave home without a bulky wallet, but sometimes you still need a place to stash a card or two or some cash. Wallet-style cases offer a stylish solution. 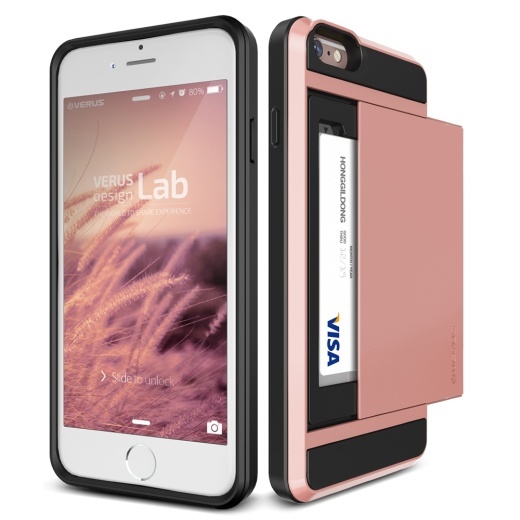 Our pick: Damda Slide Series by Verus ($34.99) This case offers a unique sliding compartment that can hold up to two cards without adding much width to the case. Your iPhone can certainly do a lot on its own, but these accessories will help you get the most out of the device. Think we missed an essential accessory? Let us know in the comments below. Image courtesy of Moment Tele Lens. Tech Gifts that Your Grad Will Actually Use!